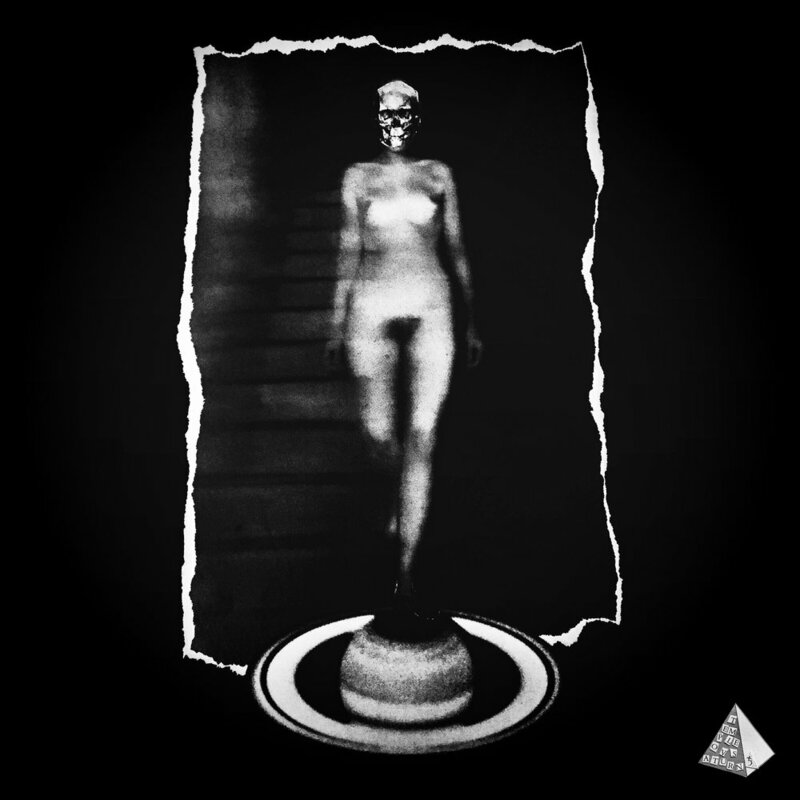 Temple ov Saturn is an audio-visual project by Joan Pope. Please use the form below to contact Temple ov Saturn about performing. I am based in the Lower Hudson Valley of New York State. I am limited to performing on Saturdays or Sundays.